This is quite possibly the best gravestone I have ever seen. That is an impressive gravestone! Did you know it was there, or stumble upon it? I would like to know if anyone still makes these tree stump memorials? I live in Bloomington, Indiana, which is in the heart of limestone country. 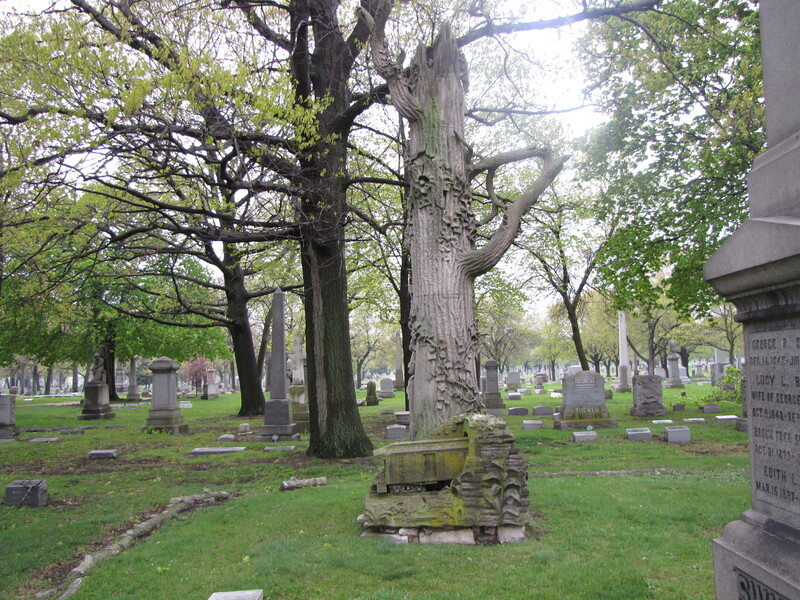 Many of the tree-stump gravestones found around the country were carved in South central Indiana. 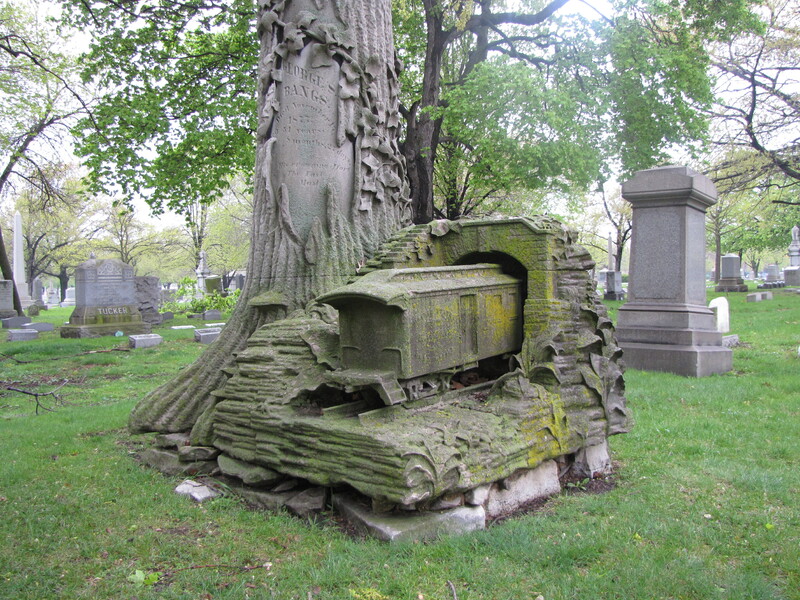 There are still individual carvers who carve one-of-a-kind gravestone from limestone.